How a web agency/branding agency corporate identity was designed from scratch. 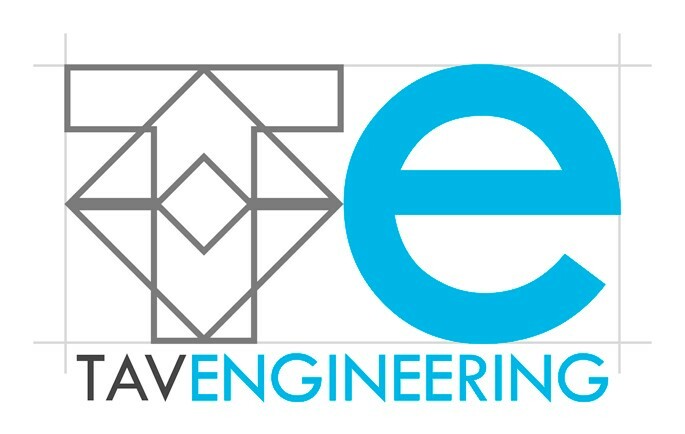 Since 1999 TAV Engineering is fully dedicated to provide technical assistance and spare parts for vacuum furnaces of any type and any brand. The high qualified staff designs ad-hoc solutions and plans the best strategy for vacuum furnace upgrades. Dealing the company with after-sales services, we have created a brand that keeps distance from the cold and aseptic image of the metal industry, focusing instead on the human aspect: who's looking for technical support does not want automatic telephone responders, but she is looking for a human contact, to receive help, advice or just confirmations. This is why the letter "e" of TAVE is made with a character that, with its pronounced roundness and symmetry, recalls the shape of a smile. To not lose the technological soul and to highlight the engineering approach to problem solving, the brand is enclosed within four thin guidelines, that resemble projects on tracing paper and highlight the extreme precision of the graphics (and implicitly company services). 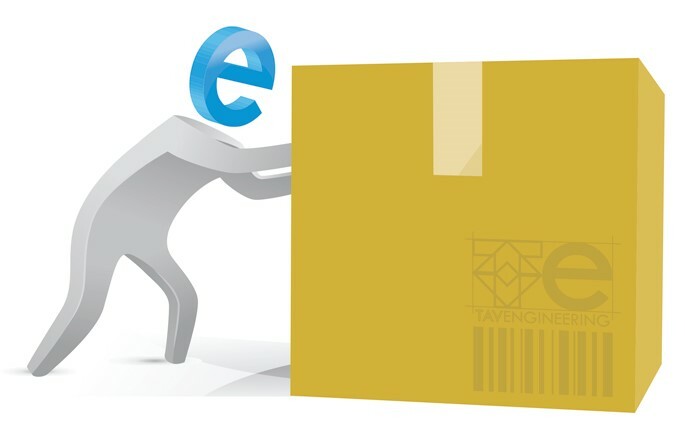 Finally, to make explicit the partnership with TAV, TAV Engineering inherits part of the brand. In this case the brand TAV is restyled to become transparent, signifying the company's ability to "look inside" TAV products (the brand TAV recalls the shape of an oven). 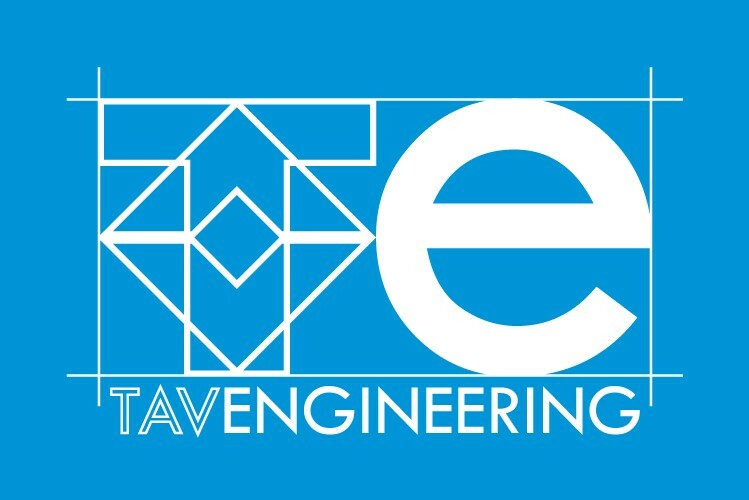 The font used for the E of TAVE, for the logotype and the corporate identity is the 20th Century™. The 20th Century™ font was designed and drawn by Sol Hess between 1936 and 1947. It is based on geometric shapes that originate in Germany at the beginning of 1920, that became an integral part of the Bauhaus movement of that time. 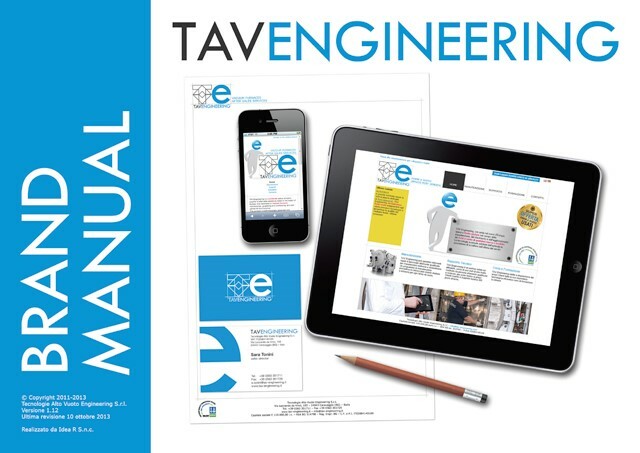 The clean cut, with no serifs and the precise geometric shapes make it appropriate for the headlines and advertisements of TAV Engineering. Talking about color, the blue recalls the consistency, reliability and intellect, very important values for TAV Engineering. Mapped to white, which is the preferred color for the background of the brand, the blue reinforces the idea of purity and cleanliness, concepts associated with the production with vacuum ovens. To further increase the emotional impact of the brand, emphasizing the human and friendly aspect of the company, we have created various stylized mascots, that instead of the face have an anthropomorphic smiling E.
Did you like the development of this project? 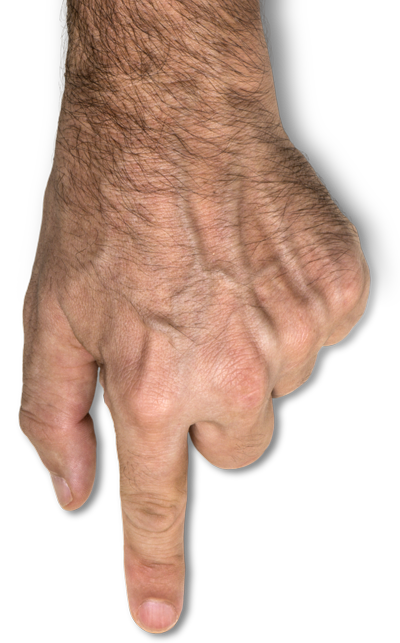 Come to see all the images on Behance clicking on the button here below! If you decide then to submit your appreciation to the project, you'll help us to to spread it over the network. You are the reader number 26,655.